Jeff For Banks: Bankers: What should the magi bring you? "When Jesus was born in Bethlehem of Judea, in the days of King Herod, behold, magi from the east arrived in Jerusalem, saying, 'Where is the newborn king of the Jews?' We saw his star at its rising and have come to do him homage." "And behold, the star that they had seen at its rising preceded them, until it came and stopped over the place where the child was. They were overjoyed at seeing the star, and on entering the house they saw the child with Mary his mother. They prostrated themselves and did him homage. Then they opened their treasures and offered him gifts of gold, frankincense, and myrrh." I'm no biblical scholar, so I am not aware of any significance to the three gifts bestowed on Jesus by the magi. 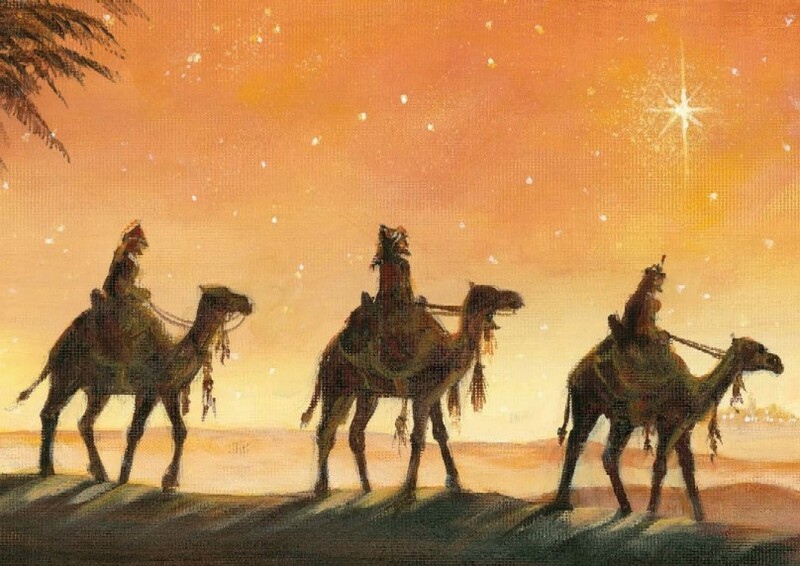 Three wise men, men of stature, traveling long distance, with nothing to guide them but a star, to bestow a gift to a child, a child born under the most humble conditions, was symbolic enough. But the gifts were chosen by the givers. We can all reflect this Christmas on what three gifts we would give to improve the lives of those around us. Not gifts such as the fruitcake, or piece of jewelry. Something more profound. Leadership is not managing the day to day affairs of the bank. Leadership is motivating others to follow you through difficult and uncertain circumstances, keeping firmly focused on a vision. In no other time during my career in banking, has there been a more difficult and uncertain road ahead. Banking needs leaders that form a vision, communicate it so effectively your team lines up behind you, and pursues it with incredible passion. 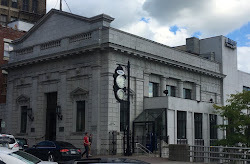 Banking used to be more about efficiently processing transactions and less about helping customers navigate financial complexity. As a result of automation, transactions are handled less and less by human hands. Efficient transaction processing is more likely executed in the IT department than on the teller line. At the branches, and at our customers' offices, there is a need for bankers to make customers' financial lives less complex. We need the talent so we are capable of doing it. Yes, bankers must be prudent in developing and executing their strategy. But if I could bestow prudence, I would first focus on bank regulators. We long for a regulator that interprets laws for their intention, and implements rules that follows the spirit of the law with a watchful eye towards minimizing unintended consequences. Have you ever sat at a mortgage closing? The volume of documents and disclosures that few borrowers read are the result of imprudent regulation. Did it help us? We are on the precipice of making the same mistakes again. It would be a beautiful gift to have regulators that know this and act accordingly. So, in the spirit of the magi, I offer three gifts to bankers. I wish I had the power to make it so. 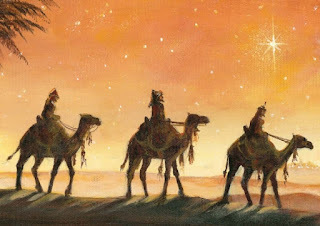 What gifts do you want from the magi? Wisdom is truly a gift Tom. I was on a call with a bank client concerned if they should change strategic direction or stay the course. Wisdom lies at the heart of the answer to that question. Thanks for the comment and have a great Christmas!